The first International Federation of Poker (IFP) Nations Cup is just two days away, and members of Team Australia have started to arrive in London for this historic event. Our line-up comprises Australian Poker Hall of Fame members Tony G, Mel Judah, Leo Boxell and Marsha Waggoner along with Michael Guttman, Vesko Zmukic and Australia’s premier female player Jackie Glazier. Other nations to be represented include Spain, Japan, Ireland (featuring November Niner Eoghan O’Dea and his father Don), the Netherlands (including Marcel Luske and Noah Boeken), France, Brazil, Germany and Denmark (Gus Hansen is a confirmed starter). 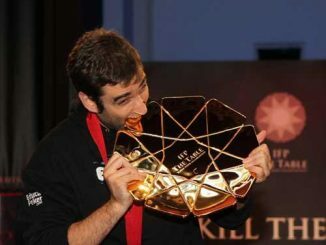 Team USA has selected 2011 Poker Hall of Fame inductee Barry Greenstein, Antonio Esfandiari, Vanessa Selbst and Isaac Haxton while the host country’s line-up comprises Sam Trickett, Jake Cody, JP Kelly, James Akenhead, Praz Bansi, Liv Boeree and Barny Boatman. 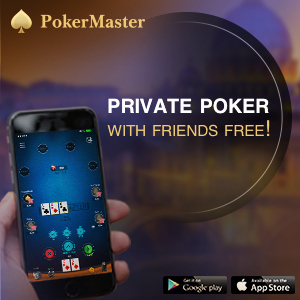 Perhaps the most intriguing inclusion is a Zynga Poker team, with six lucky qualifiers representing the hugely popular free-to-play site. 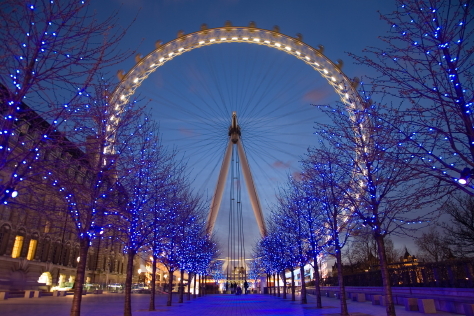 As PMA reported exclusively last month, the IFP Nations Cup will be played at the London Eye using an innovative variant known as Duplicate Poker. Rather than competing against those at their table, this format pitches players against opponents dealt exactly the same cards in exactly the same position on neighbouring tables. With all players in a particular seat given the same allocation of cards the only determining factor in the result of the tournament is how skilfully each player uses them. Following the Nations Cup will be the IFP World Championship of Poker, starting on November 19. 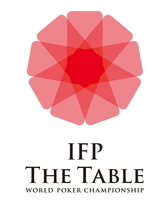 To be known as “The Table”, the IFP World Championship will feature 130 of the world’s best players, competing for the title of IFP World Champion. This year The Table will be by invitation only, with the top nine players competing at The Table for a share of the $500,000 prize pool, with $250,000 awarded to the competition’s first ever champion. All Nations Cup players have also been invited to play in the IFP World Championship, along with more than 50 of the biggest names in the game including past WSOP main Event winners Tom McEvoy and Carlos Mortensen and the players who finished 1-2 in the 2011 WSOP Main Event – Germany’s Pius Heinz and Martin Staszko from the Czech Republic.